Stephanie is an associate at Hausfeld’s San Francisco office. 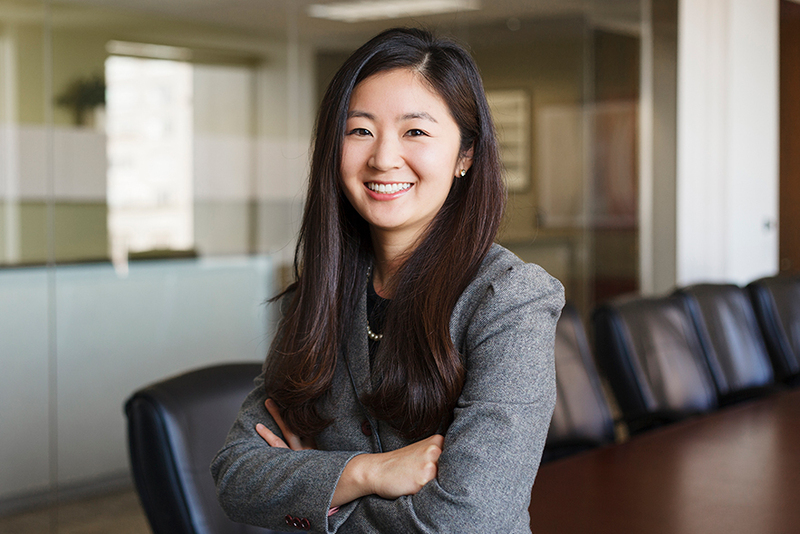 She is currently representing corporate clients in commercial litigation in both A.H.R.E., Inc. v. Hankook Jungsoo Industrial Co., Ltd. (E.D.Va.) and CAP Co., Ltd. v. Microsoft Corporation (N.D.Cal.). 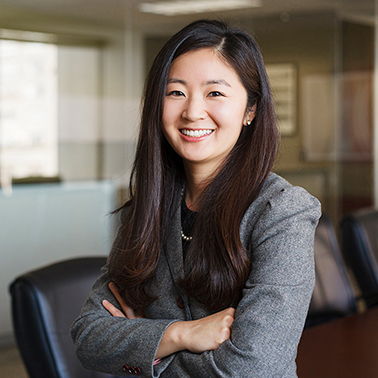 She also represents a class of direct purchasers in the In Re: Korean Ramen Antitrust Litigation, In Re: Cathode Ray Tube Antitrust Litigation, and the In Re: Optical Disk Drive Products Antitrust Litigation. Stephanie is fluent in written and spoken Korean. After law school, Stephanie worked as a judicial law clerk to the Honorable William P. Johnson, United States District Court for the District of New Mexico, where she gained exposure to a variety of civil and criminal matters. Among others, Stephanie handled dispositive motions concerning jurisdictional issues, Title VII, ERISA, APA and the Endangered Species Act, and Section 1983.